CHANTILLY, VA. — Former Cincinnati Reds catcher, Johnny Bench, will appear at the CSA Autograph & Memorabilia Show at Dulles Expo Center at the Chantilly Shopping Center in Chantilly, VA. The CSA show is a three day event from July 11-13, 2014. Bench will appear on Sunday, July 13, 2014 from 11:45am-1:00pm. 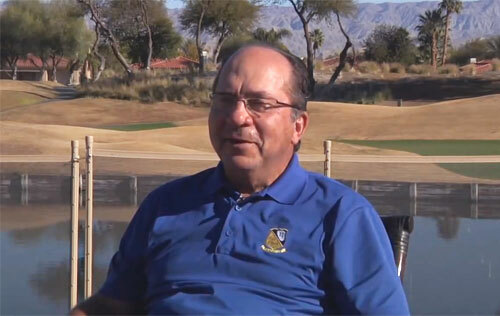 Photo shows former Reds catcher, Johnny Bench, speaking to the iBaseball Channel about his career. Johnny Bench is a former catcher who played in the Major Leagues for the Cincinnati Reds from 1967 to 1983. He is a member of the National Baseball Hall of Fame, a 14-time All-Star selection, a two-time National League Most Valuable Player and a key member of The Big Red Machine, which won six division titles, four National League pennants, and two World Series championships. ESPN has called him the greatest catcher in baseball history. Watch Part 1 of iBaseball Channel’s 4-part feature on Hall of Fame catcher Johnny Bench where he speaks about growing up in Binger, OK, what led to his incredible strength & the accident that nearly cut his playing career short.